The Park Drive Inn is a super clean, secure, comfortable and relaxing place to stay while in the Caro, Michigan area. 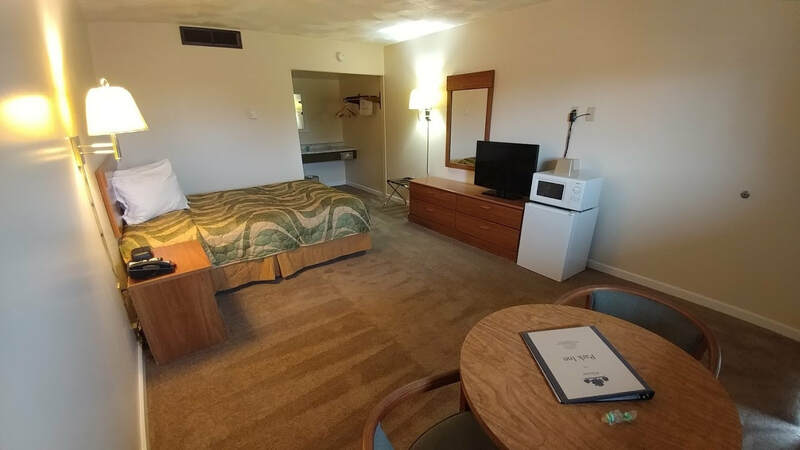 ​We have the right room for you weather you are on a business trip and in need of an executive room, a traveler just passing through, a family on a get away, a couple that is wanting a nice relaxing get away, or those hard working men and women that have a job site near by. 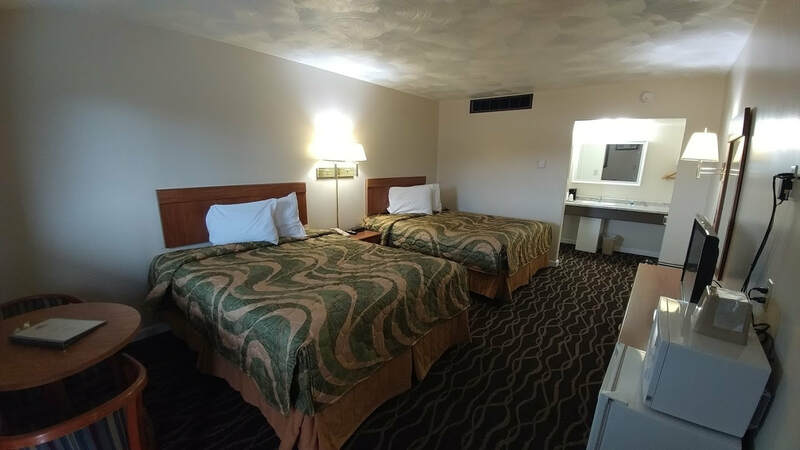 Our spacious clean rooms are the pride and joy of the Park Drive Inn. We believe that security, and comfort and cleanliness is what matters most in a place to stay while you are away from home.